Letting you all know about the open upcoming blitz opportunities for Blessing of Luna! 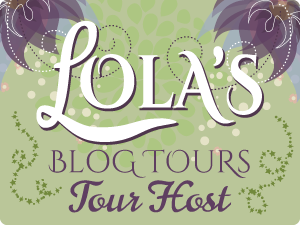 There is one being held by Lola’s Blog Tours and Xpresso Book Tours! If you would like to sign up to host the blitz, please head to the links above! Giveaways are included in both events! I am also still seeking folks who are willing to review the book! I can offer ePub, Mobi, Pdf, and physical copy (if necessary)! 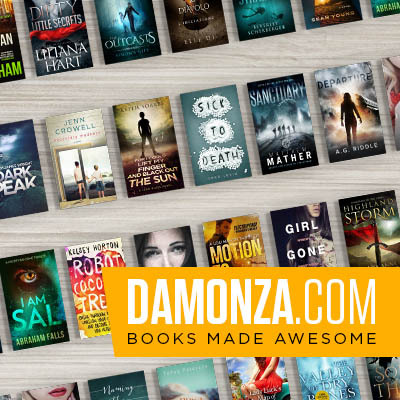 Reviews for Goodreads, Amazon, email or a mix are more than welcome! All reviews are posted on our website! Anonymity is more than okay. We can blur out your full name! A portion of every single book sold in any format will go to The Wounded Warrior Project and Carry The Load! As you may know or learn after reading, the main character suffers from PTSD. So many of our soldiers including my own husband has to cope with this debilitating problem. It is something serious that needs to be taken as such. If you believe the same, help us bring awareness!